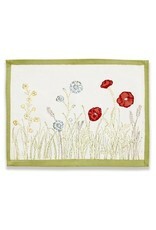 Couleur Nature Springfields Multi Placemats - Miam! 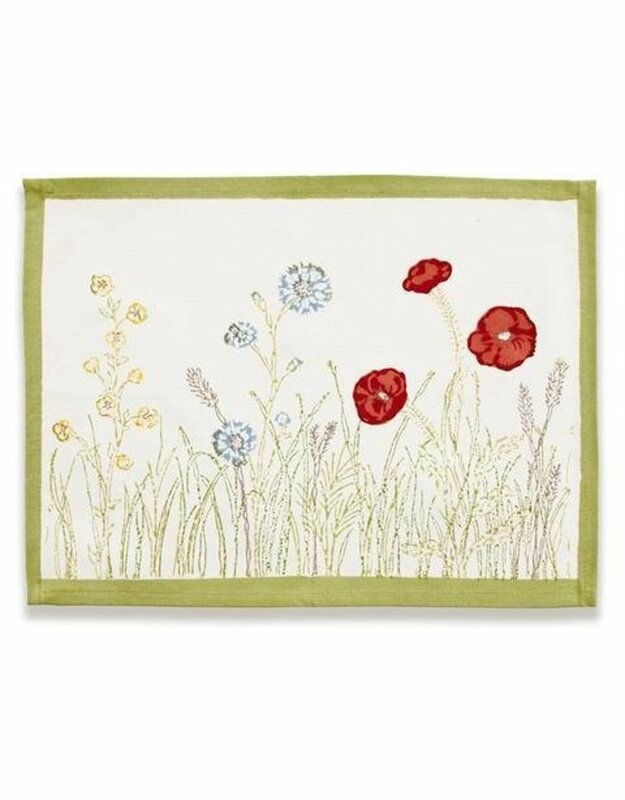 With its poppies, wildflowers and blue dandelions, the Springfield Collection is a breath of fresh air. These exquisite French linens are perfect for an afternoon tea, the breakfast nook or any space you’d like to liven up. Fine French table linens, hand-printed.